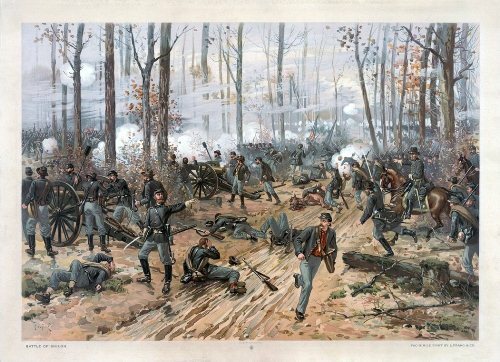 Each team in the battle of Shiloh had a leader. The confederacy was led by Generals Albert Sidney Johnston and P.G.T. Beauregard. The union was led by Generals Ulysses S. Grant and Don Carlos Buell. Fort Henry and Fort Donnellson had been possessed by General Grant prior to the Battle of Shiloh. With these victories, General Johnston of confederacy had to retreat from western Tennessee. The union could not possess Kentucky. General Grant made a camp located on the bank of Tense River at Pittsburg Landing. He spent time by training his soldiers, while he waited for an order from General Buell. The confederacy General Albert Johnston made a big plan by attacking the General Grant. He knew that General grant was waiting for the General Buell to come. If the two armies united, it will be hard for General Albert Johnston to beat them. 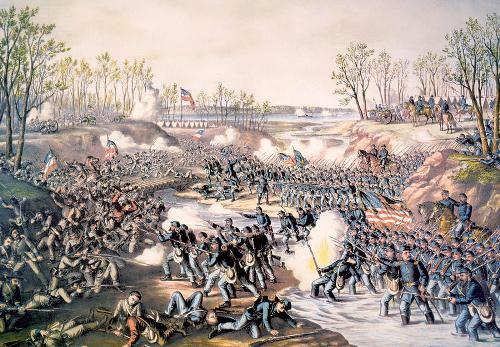 It was in the morning of 6 April 1862 that the confederacy tried to attack the union army at Pittsburg Landing. The union army was shuttered because they were newly recruited. General Albert Sidney Johnston was considered as the most prominent figure in the battle of Shiloh. He was the highest ranking officer in both sides. It was a huge lost for the confederacy. 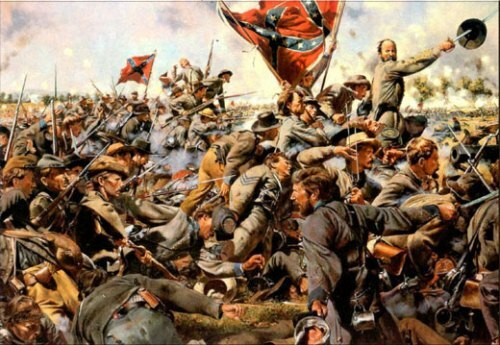 The battle of Shiloh is considered as the costliest battle in American civil war history. The death and casualties are huge. To know the mdoern day in US, read Delaware facts. The confederate attack is not well tackled by the union armies. Thus, General Grant is blamed for this. Many people wanted him to be replaced. However he got a support from President Lincoln. The first day of fighting was totally disturbing. 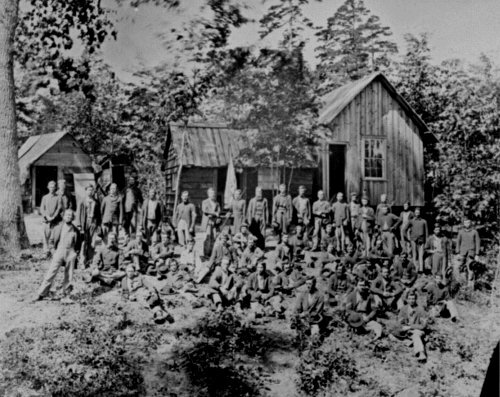 Many Grant’s officers wanted to retreat. However, General Grant refused it and wanted to plan more attacks on Confederate. Get the detail info by reading civil war facts. At the second day of battle, the command of confederate troops was tackled by General Albert Sidney Johnston. During the second day of war, General Albert Sidney Johnston did not realize that the union reinforcement had arrived with General Buell’s armies. The confederates only had 45,000 armies, while the union armies have 66,000 soldiers. The confederates lost 1700 soldiers with 10,000 casualties, while Union lost 1, 7000 dead soldiers with 13,000 casualties. 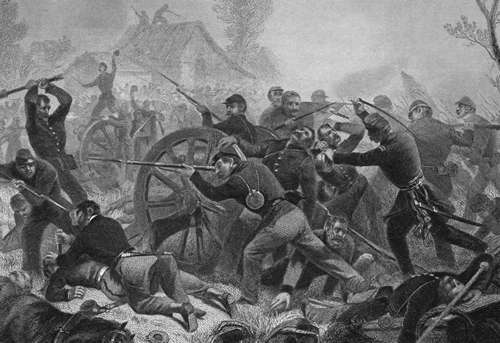 What do you think on facts about Battle of Shiloh?